2019 is a rebuilding year for FICS after a number of strategic changes will provide the platform for growth through 2020. 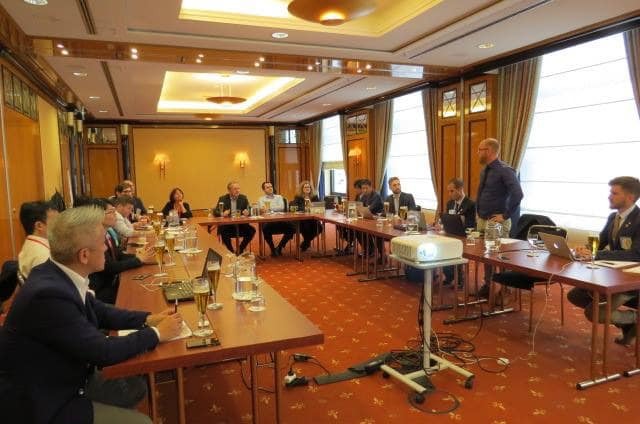 WE ARE EXCITED with the outcomes of meetings in Berlin as the changes establish a more contemporary structure for FICS. The 2019 Strategic Review with the FICS Executive and Commission chairs confirmed that the strategic framework implemented in 2018 was still relevant and would provide the focus required to ensure the growth aspirations of FICS. 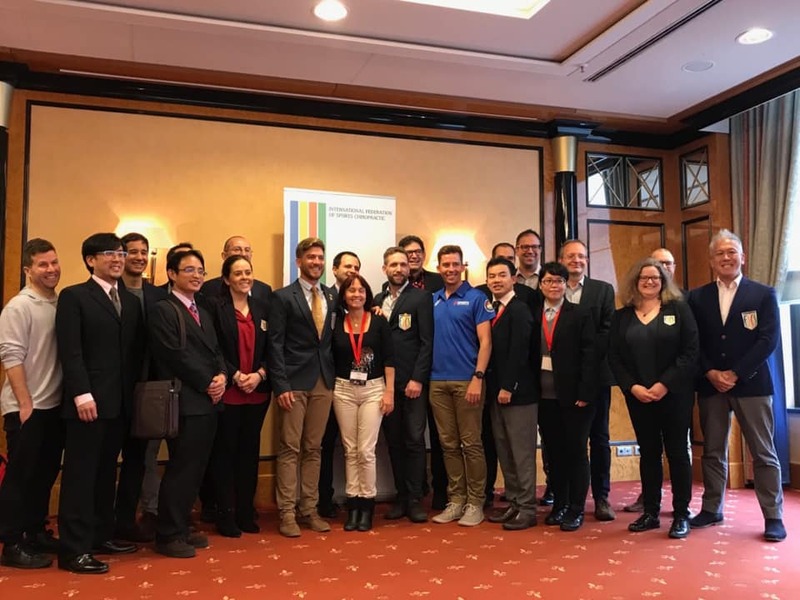 The statute changes proposed at the recent General Assembly to align them with the revised structure of FICS were unanimously accepted and will now allow the FICS Executive to transition the changes in over the next 24 months.